Three weeks ago, NXT announced Ardor, a child chain platform built for anyone. This Blockchain-as-a-service platform will allow users to create their own sidechain’s, while still being able to communicate with the main NXT blockchain. This will allow regular users to benefit from lower storage requirements while still being able to interact with other sidechains and the main NXT 2.0 blockchain, bringing along features like asset-to-asset exchange (a long requested featured in the NXT platform and cross chain asset trading. The announcement seems to have been well received by the crypto community as NXT experienced a 157% rise in value since the day of the announcement. This increase in value was bound to happen, considering that the only way to get Ardor is through NXT balance. This effect can also be observed in Ethereum that shot up a few days after the creation period for The DAO started. But unlike an ICO or a creation period, The NXT foundation will distribute the Ardor tokens throughout users depending on their NXT balance at a ratio of 1 Ardor token for 1 NXT, meaning that users will get to keep both NXT and Ardor tokens. This will be achieved through a snapshot campaign that will run from July 14th to October 12th. During this period, daily snapshots of the NXT balances in the user’s wallets will be taken hourly, and will then be averaged and the Ardor tokens will be uniformly distributed across users. 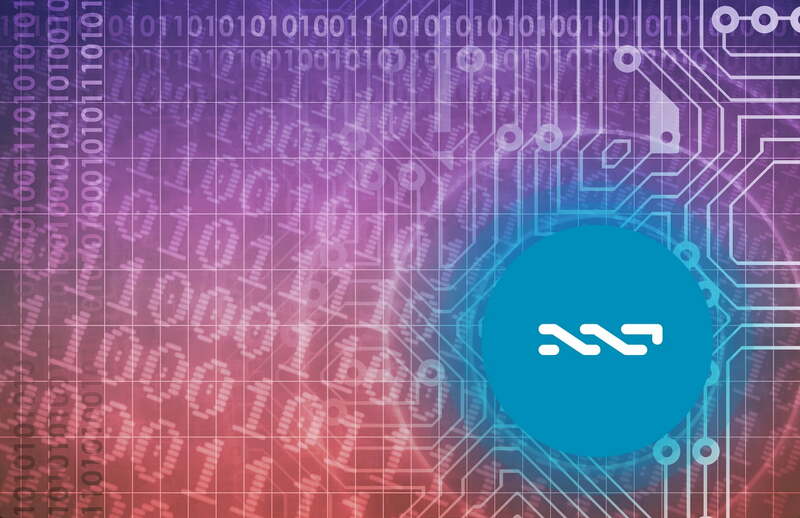 Major exchanges Poloniex, BTC38, and Bittrex have also agreed to participate snapshot and distribution process being the Ardor creation, allowing users who don’t have an NXT wallet to still benefit from this campaign, and opening the doors for simple fiat currency investments and allowing users to safely trade NXT without the fear of missing out on Ardor. Other exchanges may also follow suit by setting up the Ardor snapshotting system for their customers. The Ardor platform will not be available at the end of the distribution process in October, but tokens can be exchanged freely until its release during the third quarter of 2017. This is a really exciting time for Nxt users and people who wouldn’t normally engage with the cryptocurrency world. Many of the concerns our users had with regard to scalability and the ability to customize individual chains using the central Blockchain have been addressed with the design of Ardor. The introduction of Fiat currency exchange will enable retail investors and people beyond the Fintech and investment world to access the benefits of a decentralized asset exchange in these uncertain times. Users who simply want to hold NXT until the distribution period can do so while forging more NXT. Considering that the cryptocurrency has a Proof of Stake consensus algorithm, users can earn rewards from transaction fees proportional to their NXT balance while contributing to the NXT blockchain and ecosystem as a whole.